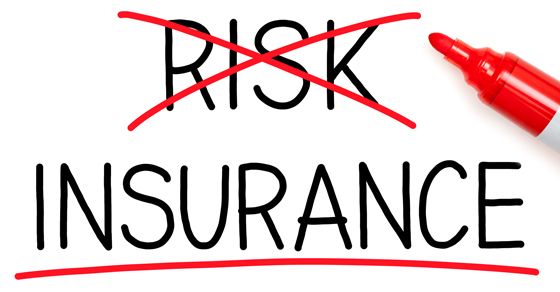 Insurance is the cornerstone of any not-for-profit’s comprehensive risk management plan. It can’t protect your organization from every contingency, but it’s critical to protecting the people, property, funds and support you depend on. Many kinds of insurance coverage are available, but it’s unlikely your organization needs all of them. One type you do need is a general liability policy for accidents and injuries suffered on your property by clients, volunteers, suppliers, visitors and anyone other than employees. Your state also likely mandates unemployment insurance as well as workers’ compensation coverage. Property insurance that covers theft and damage to your buildings, furniture, fixtures, supplies and other physical assets is essential, too. When buying a property insurance policy, make sure it covers the replacement cost of assets, rather than their current market value (which is likely to be much lower). • Directors and officers liability. Insurance also is available to cover risks associated with special events. Before purchasing a separate policy, however, check whether your nonprofit’s general liability insurance extends to special events. Because you’re likely to be working with a limited budget, prioritize the risks that pose the greatest threats and discuss with your financial and insurance advisors the kinds — and amounts — of coverage that will mitigate them. But don’t assume insurance alone will address your nonprofit’s exposure. Your objective should be to never actually need insurance benefits. To that end, put in place internal controls and other risk-avoidance policies. We can help you establish policies that stipulate proper oversight of accounting functions by executives and board members and provide for the security of physical assets and safety of employees and nonemployees. And your insurance agent can help determine the amount of coverage that’s appropriate given the size and scope of your organization.